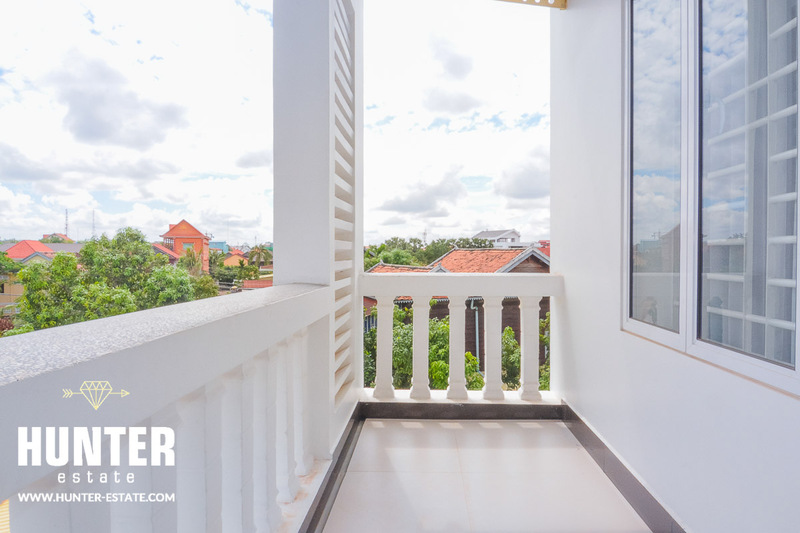 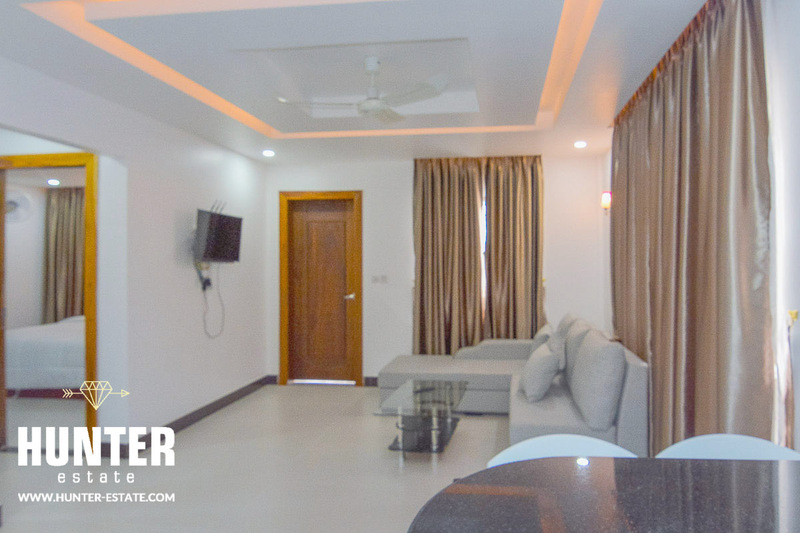 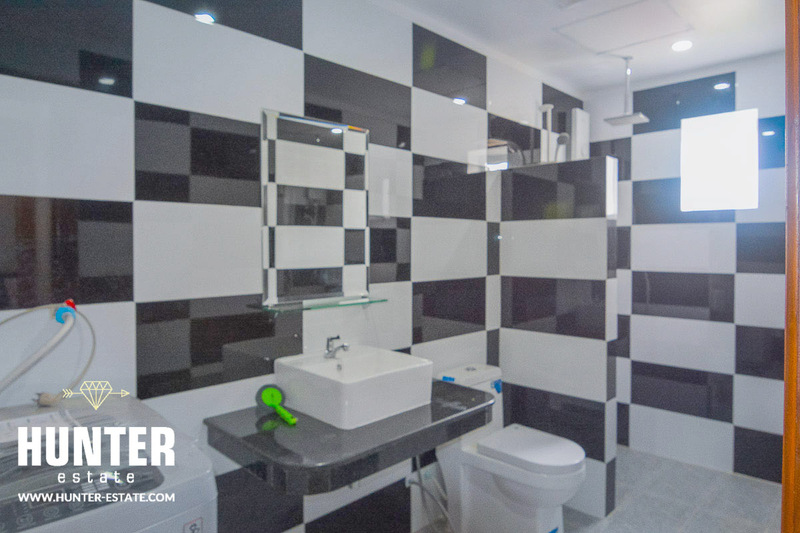 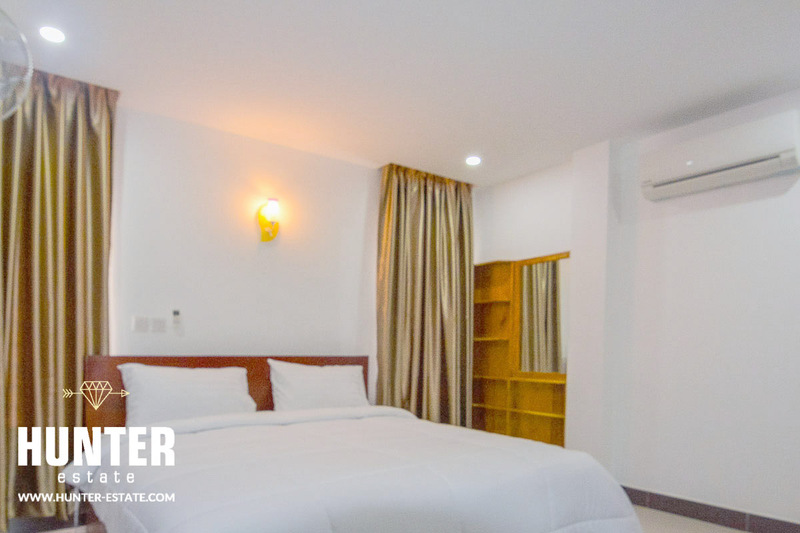 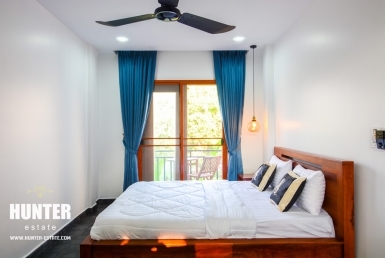 Alluring and modern one bedroom for lease in Siem Reap. 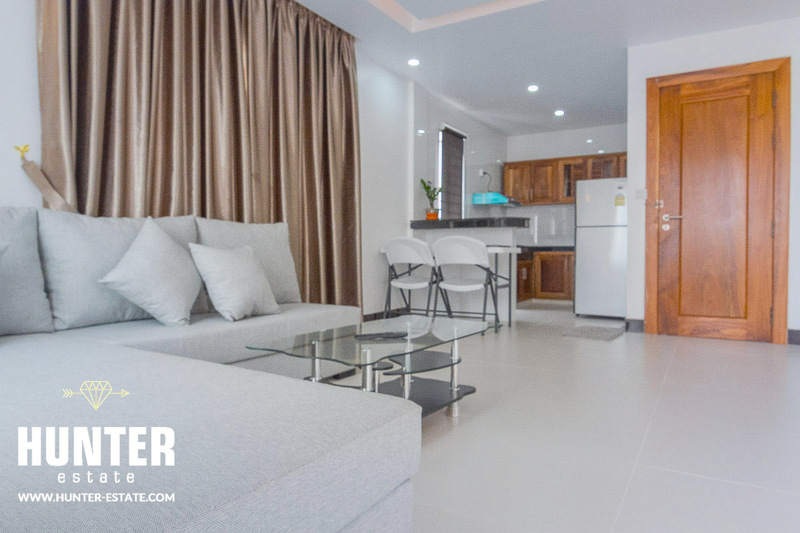 The property comes fully furnished, two bedrooms attached, living room, balcony,, kitchen/dining area open plan, refrigerator and secure parking included. 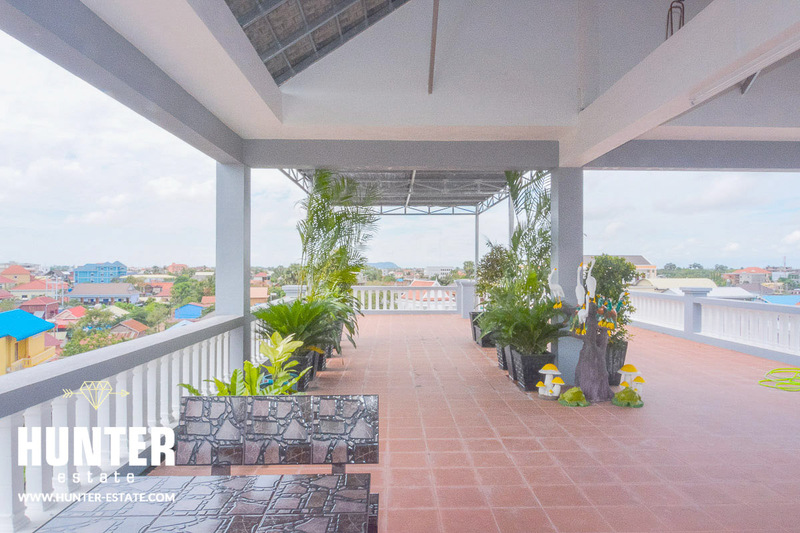 Spacious rooms and a roof top garden. 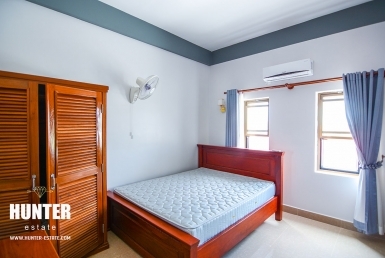  Great option for centrally located residents! 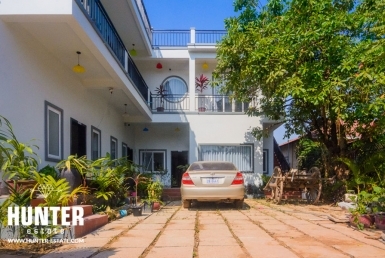 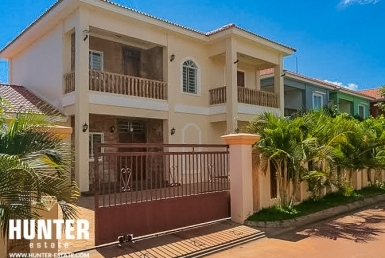 Attractive three bedrooms villa with swimming pool for lease!